Overall, I would definitely recommend this! It was clever, quick, and fun, and I'm excited to read the next installment in the series. I waited forever to get my hands on this book (thanks, Amazon), and I was afraid I would be disappointed because I'd built it up so much in my head. 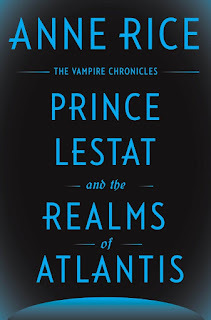 For anyone wondering what this book is about (because, let's be real, wtf is that blurb), it delves deeply into the mythology + origins of the vampires, and focuses around the spirit Amel who originally gave them their powers. It's definitely most comparable to The Queen of the Damned, not just in plot but in excellence. Not only does Rice's writing continually blow me away, her characters leapt free from the pages and might as well have been real from the second I opened the book. My favorites would probably be Louis, Derek, and Benedict, and Gabrielle, and Rhosh, and Antoine, and.....oh, hell, I love them all. ALSO. LESTAT AND AMEL. I NEVER THOUGHT I'D SHIP, BUT BOY DO I SHIP. CLICK HERE TO DO THE THING. Let's chat! Have you read any of these books? What did you think of them? What are your recent reads? Comment below, and remember that you are all very beautiful pickles. Eeep! 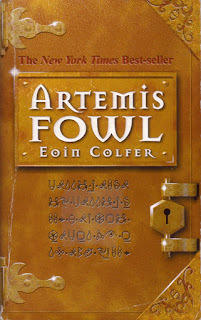 Artemis Fowl is one of my favourite books series! I'm glad you enjoyed it, and trust me, the rest of the series is definitely worth the read. let's see.... probably my most recent read was "i am princess x" by cherie priest. 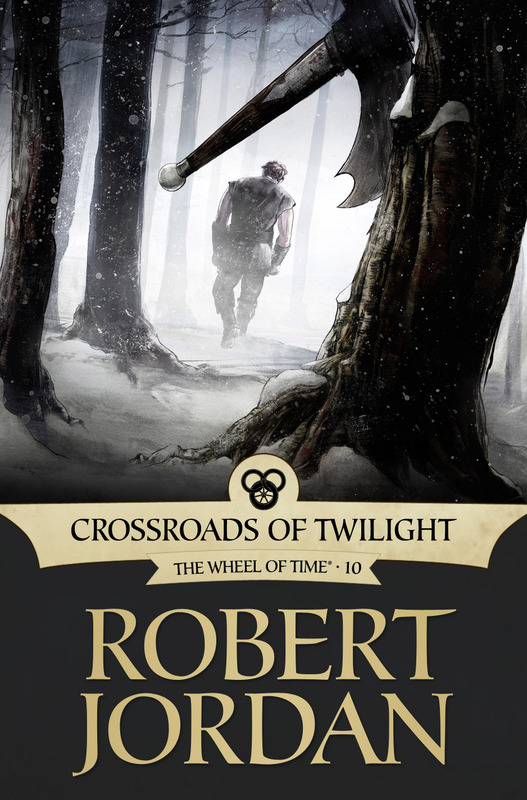 (good book btw.) and NOW I WANT TO READ THOSE BOOKS THANKS ELLIE MEANS A LOT. 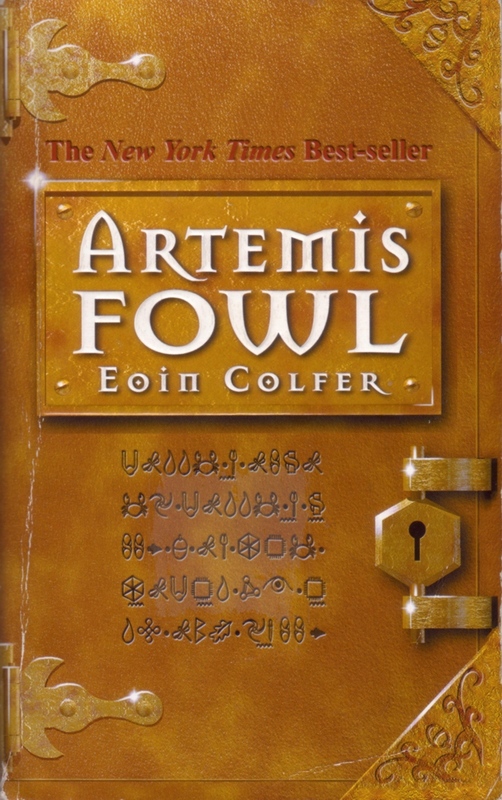 I've been hearing for years that Artemis Fowl is super good, but I've never actually read it (and I've always thought he was a girl, tbh). Maybe I need too! 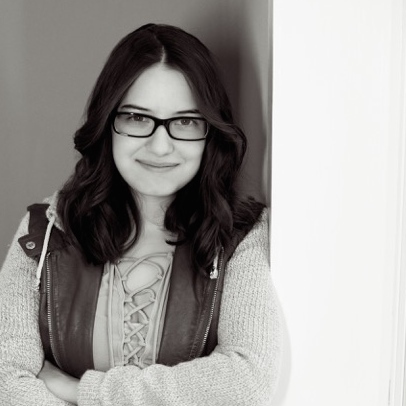 You should read The Coldest Girl in Coldtown by Holly Black! Super interesting take on vampire mythology; that's it's a disease that can be "sweated out" over a period of about a month if you don't drink any human blood. 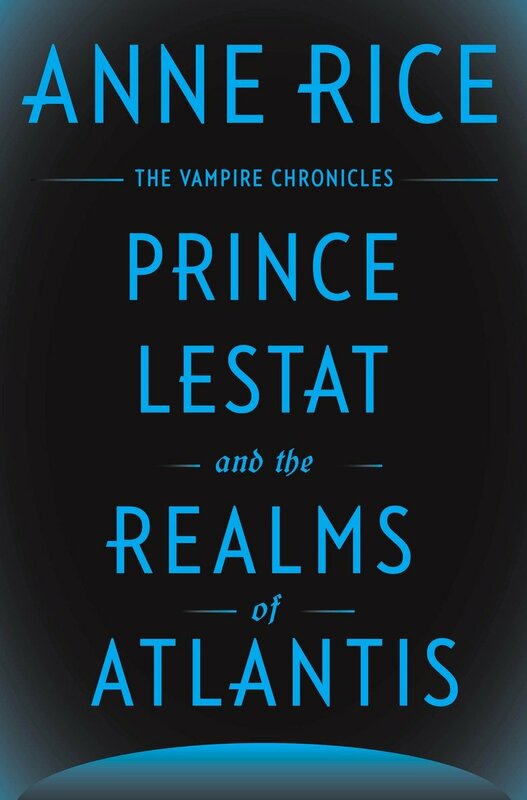 Plus, it has sassy vampires, sarcastic narrators and it's actually pretty bloody. I've heard some bad reviews about The Coldest Girl in Coldtown, but that concept sounds really interesting! Perhaps I'll have to pick it up. 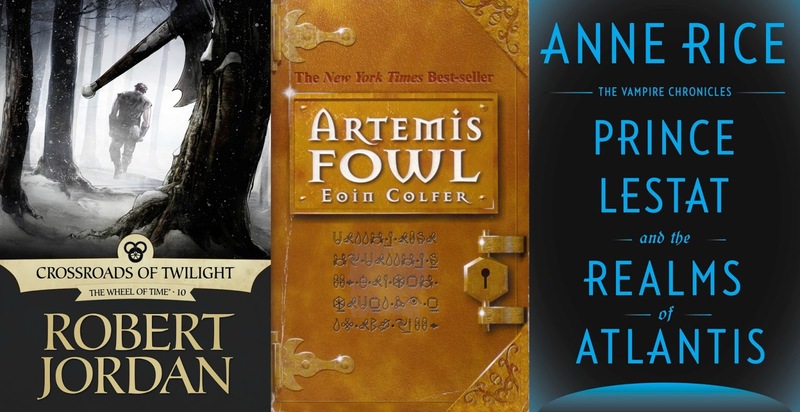 Ooh, Artemis Fowl! I have a copy of it lying around my house, but honestly I stink because it's not a series I've been able to chew my way through yet (I hate how high school requires you to read 50 million other things at the same time). Thank you! Yeah, I have that problem with a lot of books.